Are you are searching for a beautiful Mother's Day craft? Look no more! 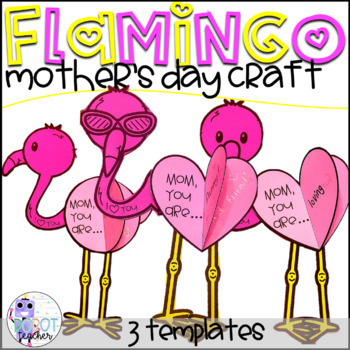 This Flamingo This is the perfect gift for your students to make their moms or important maternal figure for Mother's Day! Preparation is easy. Print pages on colored card stock. Cut pieces or have your students do this step. Glue each part per instructions. Students will write 3 things that describe their mom. 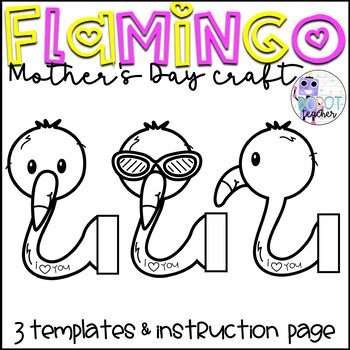 This includes, 3 flamingo templates, 2 body templates, legs, and a how to assemble page.